The National Institute of Allergy and Infectious Diseases (NIAID) has released a new Broad Agency Announcement (BAA) to support development of therapeutic products for use in post-event settings following the intentional release or natural outbreak of high priority biological threats. Countermeasures are sought for Ebola and other filoviruses, Clostridium botulinum, Yersinia pestis, Francisella tularensis, Burkholderia pseudomallei and other disease-causing agents from the NIAID Category A, B, or C Priority Pathogen list. 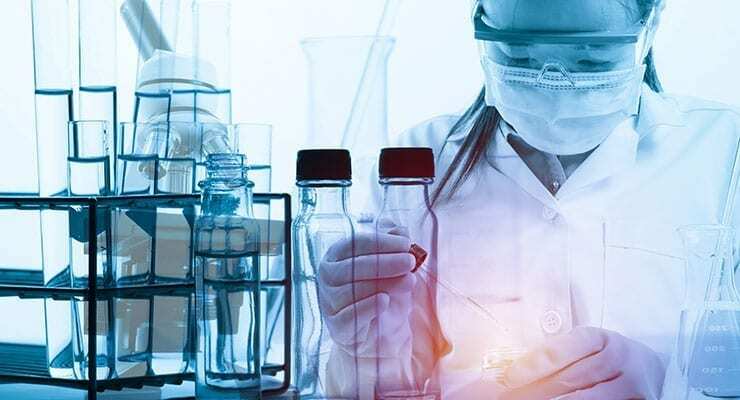 This BAA focuses on the development of promising lead therapeutic candidates/products which have demonstrated feasibility of manufacturing, in vitro and in vivo evidence of efficacy, and sufficient characterization to allow the development of a draft target product profile. Of particular interest are countermeasures broad spectrum therapeutic activity against viruses or bacterial pathogens. This approach would allow a small number of drugs to replace dozens of pathogen-specific drugs for emergency use. Additionally, strategies to overcome bacterial and viral drug resistance could extend the clinical utility of existing broad spectrum anti-infectives and have immediate benefits. For these reasons, non-traditional therapeutics are encouraged provided they have demonstrated therapeutic activity when used alone or in combination with an existing licensed product. Therapeutic activity is defined as the cure or mitigation of disease once signs and symptoms of infection are evident. The solicitation also focuses on supporting development of promising anti-toxins as therapeutic products, particularly small molecule therapeutics with anti-toxin activity. Further details are available Solicitation Number: BAA-NIAID-DMID-NIH-AI-2015037. The response deadline is Aug 31, 2015.